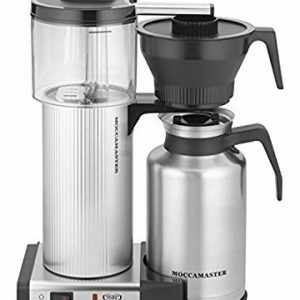 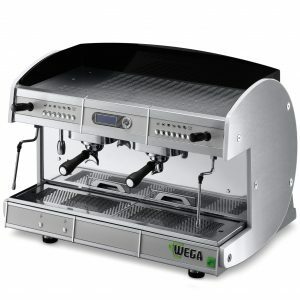 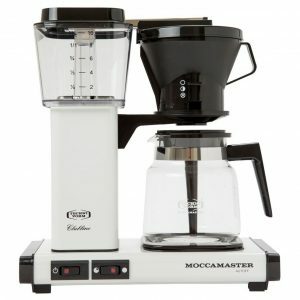 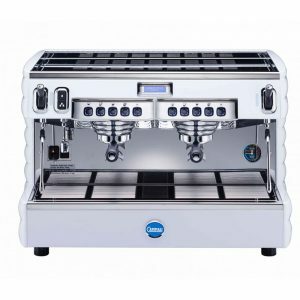 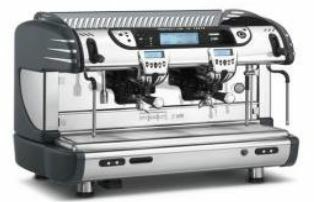 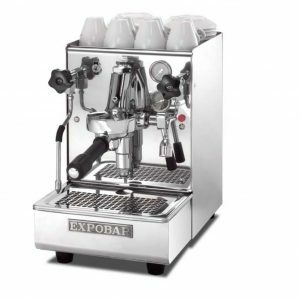 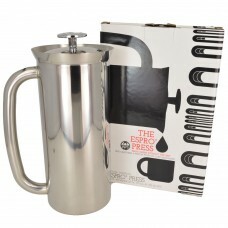 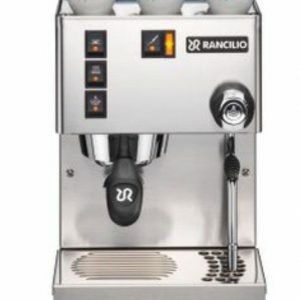 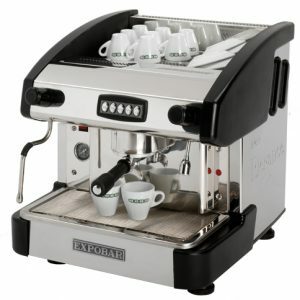 The Delta is perfect for small cafes and baristas looking for a quality machine for its size. 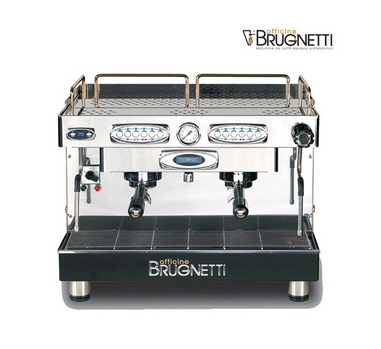 The boiler pressure is adjusted by a pressostat and it is also equipped with a micro-processor for easy programming. 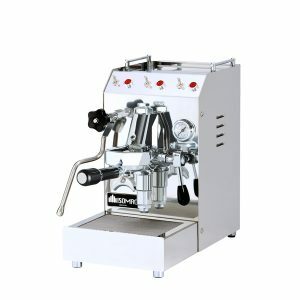 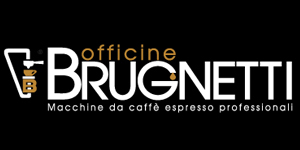 This machine is also available with and auto steamer.